After recent changes to hosting on Airbnb, the municipality continues limiting vacation rentals by introducing new rules for bed and breakfast hotels in Amsterdam. This is to prevent Airbnb hosts from changing their status to bed and breakfast hotels in order to bypass the 30 day limit for Airbnb guests that will come into effect in 2019. There are around 5000 Bed and Breakfast hotels in Amsterdam, out of which only approximately 2500 are registered with the municipality. From January 1st, 2019, you will be allowed to register a new bed & breakfast only with a permit from the municipality. The new rules will apply only to new registrations and all existing B&B’s that are already registered before January 1st, 2019 will not have to apply for this additional permit. Why would the municipality take these steps? Due to the sudden increase in the number of official and illegal vacation rentals, the amount of properties available for long term rental in the region is decreasing. This is bad news for the already overheated Amsterdam rental market. The municipality aims to balance vacation rentals with the number of available long-term rentals depending on demand in the area. The new rule for B&B is to be approved later this year. What action should I take if I want to have a Bed and Breakfast Hotel in Amsterdam? Are you an owner of a registered bed & breakfast and you do you meet all conditions for B&B in Amsterdam? You do not have to take any action. 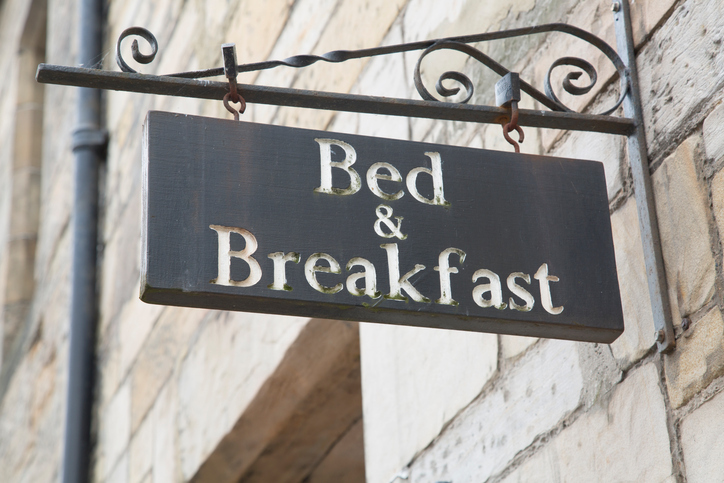 Are you an owner of a bed & breakfast that is not registered? Do so before January 1st, 2019 using the following link. If you fail to register your B&B before January 1st, 2019, you will have to apply for a permit before registering. 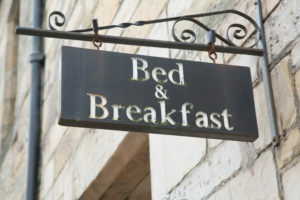 The number of bed and breakfast hotels per neighbourhood will be limited. The exact number of vacation rentals per neighbourhood is not yet specified.